Tropical Paradise | Travel Photography Blog by Nisa Maier and Ulli Maier. 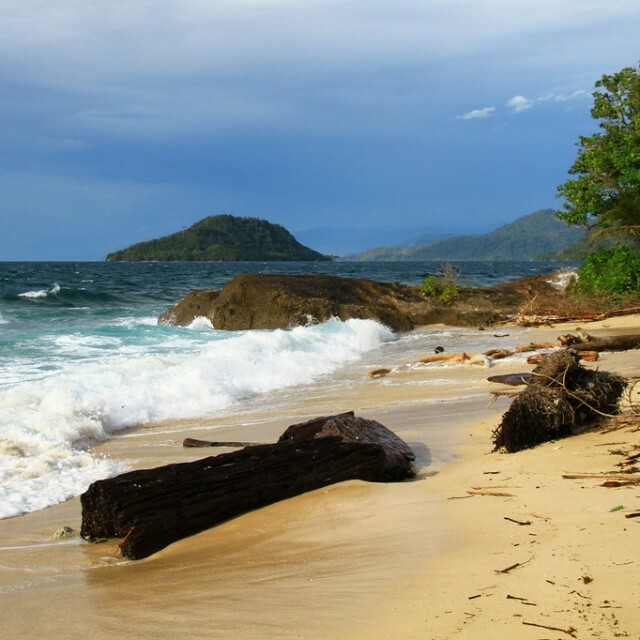 A Beach Paradise In The North Of Sumatra: Pulau Weh. 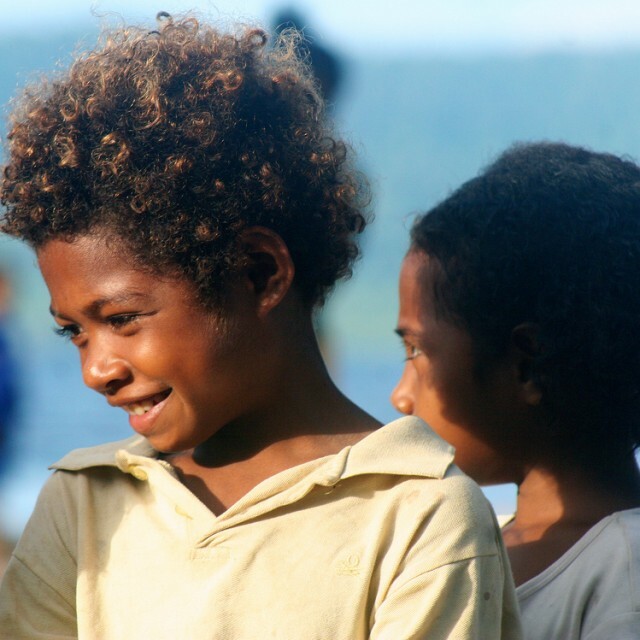 The Children Of Raja Ampat, West Papua. 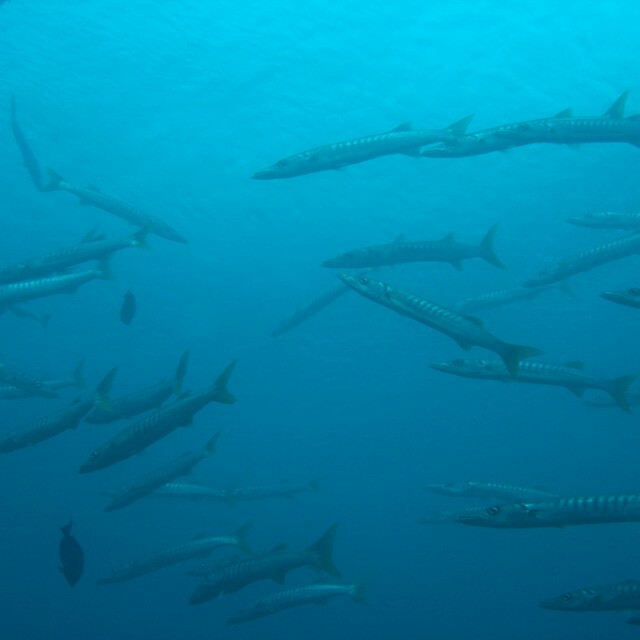 A Trip To Raja Ampat In West Papua. 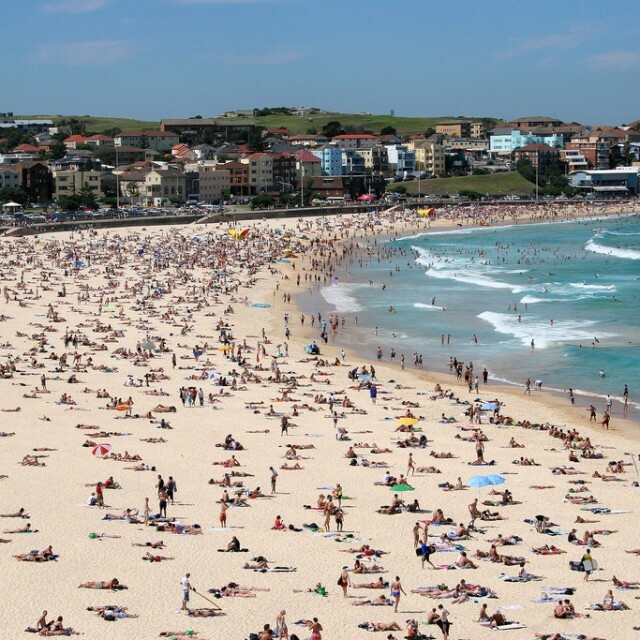 Crowded Bondi Beach In Sydney, Australia.